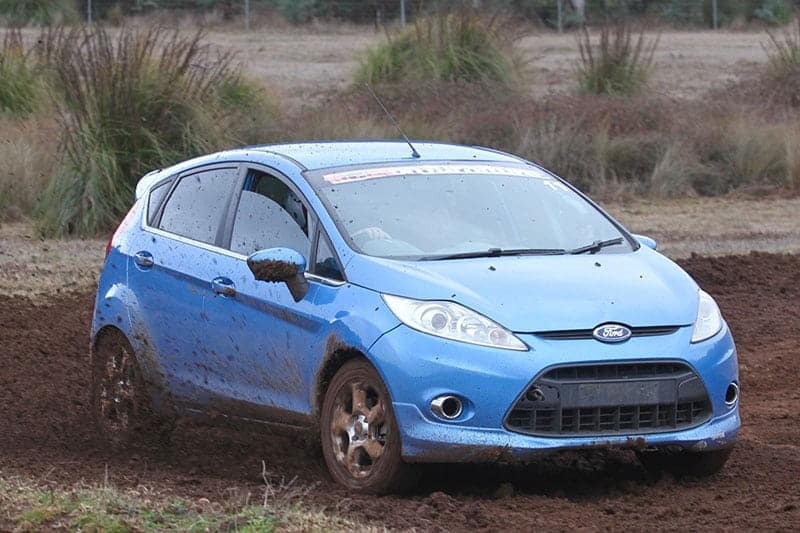 A group of eight cars, six of which were Fiestas, were able to make use of an autocross track, and also a 2.8km forest test track. The cars included the Fiestas of Renee Sytema, Barney Hogan, Nick Seymour, Nathan Berry, James Thompson, Viv Dilkes-Frayne, the Hyundai Getz of Veronica Stack, and the Subaru Impreza RS of Daniel Carney. 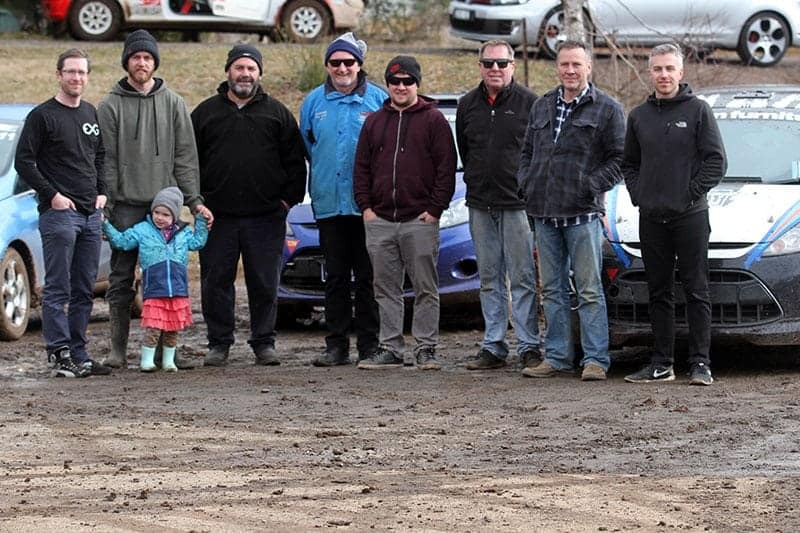 The next round of the series is the Yarra Valley Stages on September 16, and then the Akademos Rally in October, where series organisers are hoping to get at least seven series competitors at both events. For more information on the series, please contact John Carney on 0467 067068.